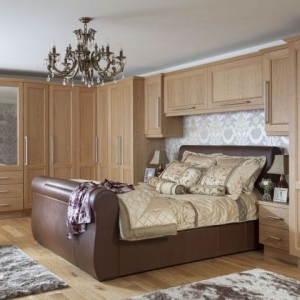 At make we offer over 40 different styles of fitted bedrooms ranging from Modern to Traditional to Classic styles. 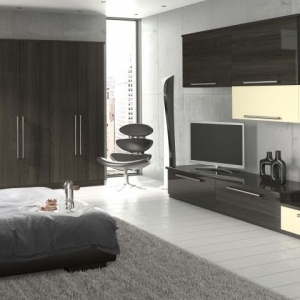 Click on the link to view our full range. Our	staff	are	kitchen	designers	.They will	advise	of	the	best	design	and style	to	suit	the	shape	and	size	of	the	room,	aware	of	the	practical	needs	for	everyday	living	,	while	at	the	same	time	creating	the	edge	,	to	give	you	the	individual	character	you	demand.